Weather and Climate in Farnham | Curchod & Co. 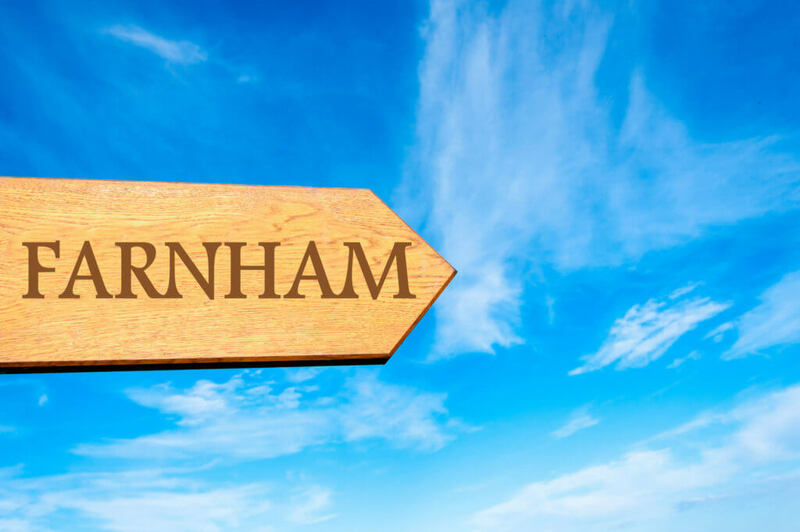 The location of Farnham means that the Town has a temperate climate and thus rarely experiences extreme fluctuations in temperatures and usually has moderate rainfall and/or breezy conditions. However, in July 2006 the highest temperature that was recorded in the area was in fact 35.4°C (95.7°F), in contrast, temperatures plummeted to -14°C in February 1986. For the most up-to-date weather forecasts, both the BBC and Met Office provide an extensive overview, which also includes UV and pollution levels for the Farnham region.